The Velma Morrison Centennial Clock Tower has been the center piece of the Quad for nearly three decades and it's witnessed 26 graduations, 27 move-in days, and keeping a steady vigil over the hundreds of students who walk by it daily. Since its dedication in 1990 in honor of the College's centennial anniversary, it has become an icon of C of I life- a meeting place with beautiful, shaded benches around it. However, the years have not been kind to this landmark. One of the clock-faces is broken, it no longer lights up, and the bells have not rung out over campus in years. It's time for this landmark to be brought back to life! The cost of the repair has been estimated at $12,000. This is why we need your help. Every gift makes a huge difference! Thanks to a generous donation from the Harry W. Morrison Foundation, they will match $6,000 in donations to this campaign! That means that every gift up to $6,000 will be matched, doubling your impact! Please help us unlock the matching funds and make this clock tick again! 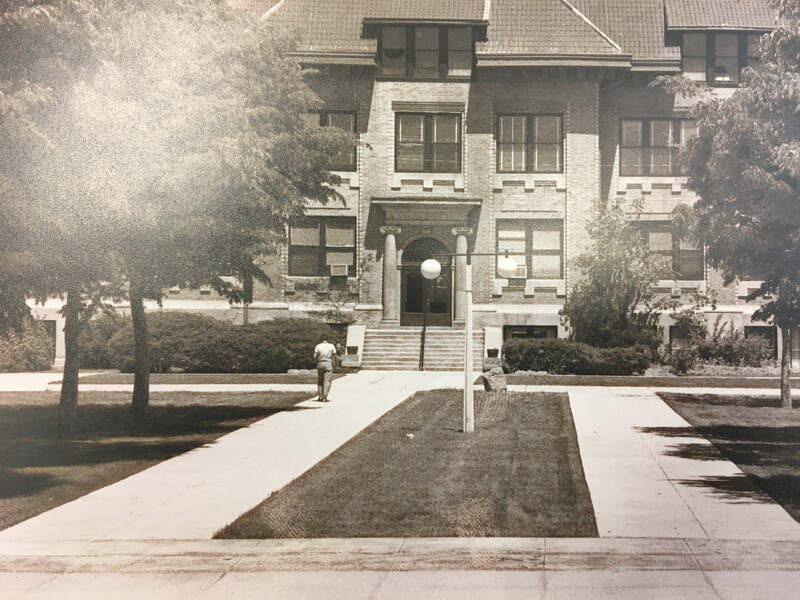 Summer of 1990: The Quad before the clock tower was constructed. 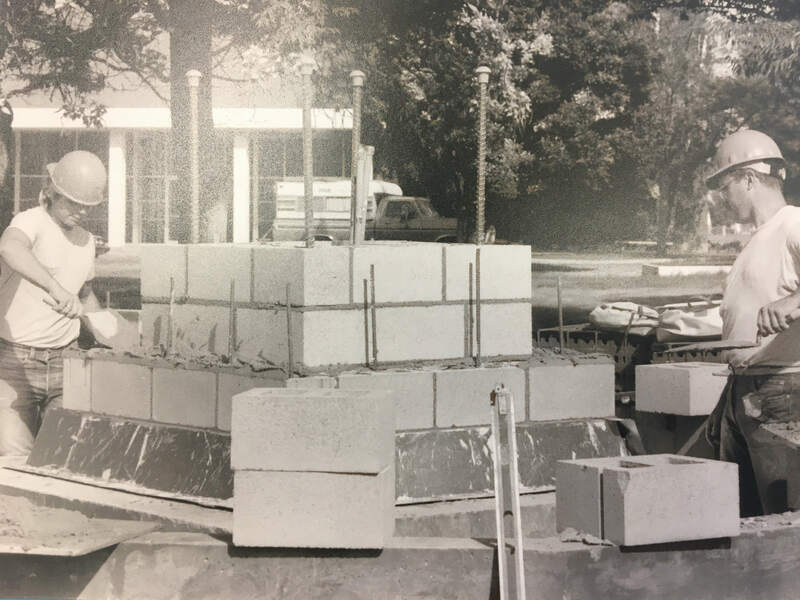 Every gift, no matter the size, will make a huge difference in restoring the clock tower. If you've ever enjoyed it's beauty, you can help make a difference in preserving the clock tower for the next generation of Yotes! 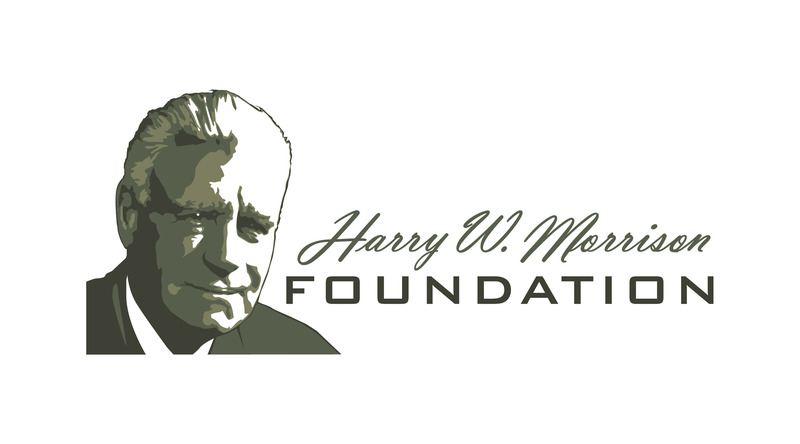 We would like to thank the Harry W. Morrison Foundation for matching every gift up to $6,000.